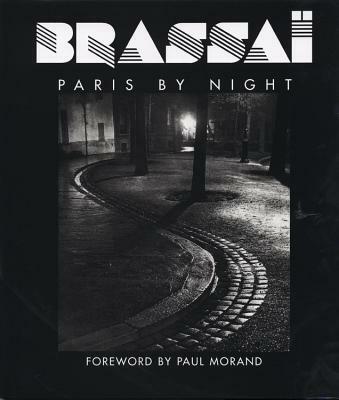 Roaming Paris streets by night in the early 1930s, Brassa created arresting images of the city's dramatic nocturnal landscape. First published in French in 1932, this new edition brings one of Brassa's finest works back into print. The back alleys, metro stations, and bistros he photographed are at turns hauntingly empty or peopled by prostitutes, laborers, thugs, and lovers. "Paris by Night" is a stunning portrait of nighttime in the City of Light, as captured by its most articulate observer. 62 photos. One of the most important and influential photographers of the twentieth century, Brassai (1899-1984) moved to Paris from Hungary in 1924. He is best known for chronicling the city in the 1930s and for his portraits of artists such as Picasso and Matisse, and writers including Henry Miller. His fifty-year artistic career also encompassed drawing, sculpture, writing, and filmmaking.